Though 360 degree response, or multi-rater feedback, was used by 90% of Fortune 500 companies last year, if not implemented effectively it causes more problems than it solves. A 360-degree feedback programme can be a powerful tool to help develop your people, or it can be another fad, the choice is yours. The successful implementation of a 360-review programme requires the anticipation of mistakes and active planning on how to avoid them. Programmes should be tested first for cultural fit and be a process not a single event. A 360-degree feedback programme requires buy-in from all the stakeholders and needs to truly address, and be perceived to address, the important performance issues in your organisation. 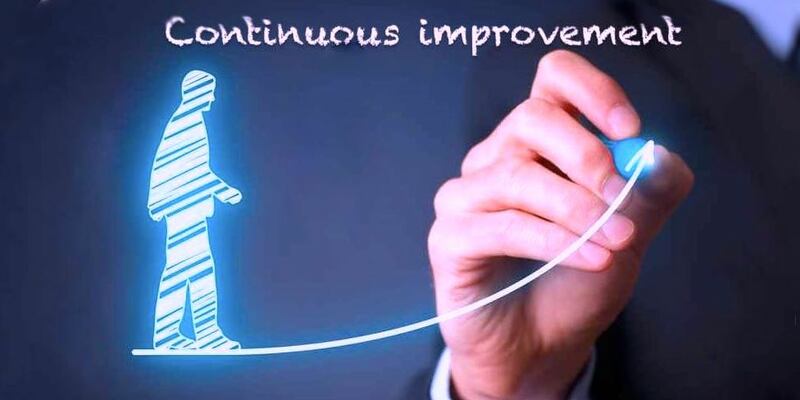 When implemented effectively a multi-rater, or 360-degree, feedback system can lead to dynamic and positive change, and enhance effectiveness at the individual, team and organisational levels. Multi-rater feedback, however, isn’t a substitute for managing poor performers. The 360-degree feedback process helps people gain a variety of perspectives on how others view their management practices, interpersonal styles, and effectiveness. Communication and Emotional Intelligence are essential for success. Confidentiality, fairness and using a positive and supportive method of feedback are essential when designing the system, and can make or break a programme. 5 Key factors in designing a 360 degree feedback programme. The 360-degree feedback process requires a clear purpose. If the feedback doesn’t address an organisational performance issue or strategic need, it is likely to fail. Multi-rater interventions are powerful when they are designed and implemented to address specific business and strategic needs. 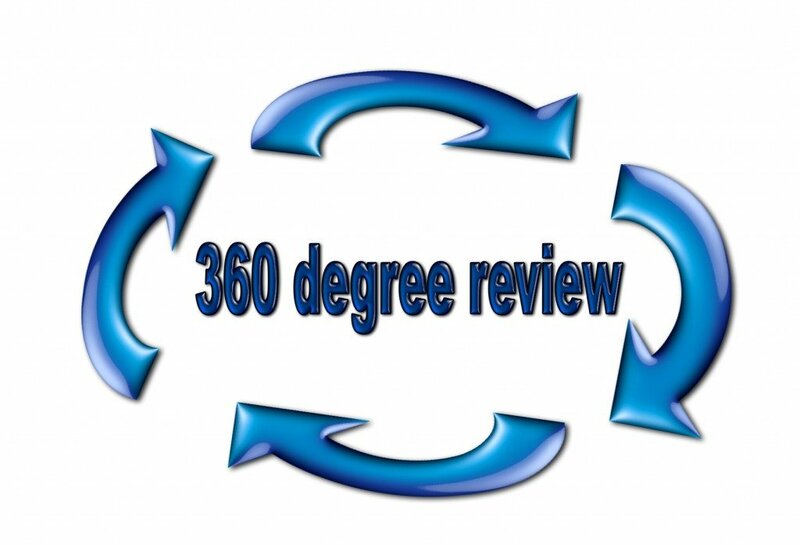 The 360-degree feedback process should be designed for a particular purpose (e.g. management development, coaching, mentoring, succession planning, performance management, or career development). Clarify the feedback’s use within the organisation. Is it for development, performance management, or somewhere in-between? A facilitated approach involving key stakeholders in the design and implementation of a 360-degree process is essential for long-term success. Key players that aren’t included in the process can withhold support or even actively sabotage the effort. Feedback can potentially enhance or diminish people’s reputations, thus confidentiality and accountability need to be built into the process. All stakeholders should know the strategic competencies to be measured, the methods for gathering and collating the feedback, and how the feedback will be utilised within existing development systems. This involvement and buy-in is critical to ensure people’s support and commitment to a fair, objective and constructive feedback process. A clear demonstration of management’s commitment is a willingness to also take part and receive feedback. Key stakeholders involved in the creation of the programme are in addition more likely to “own” their feedback and be willing to take the necessary steps to develop areas of focus. which performance factors should be evaluated, and how? who should provide the feedback ratings (managers, peers, customers)? how many feedback providers are needed to ensure balance, fairness and equity? how should feedback providers be selected? how should results be collected, collated and weighted to provide an overall score? The 360-degree feedback system should be a process, with periodic stakeholder discussion and evaluations, not a once-off event. Periodically evaluate the process for effectiveness. As feedback can sometimes seem daunting, or even threatening, it is important that the purpose of the feedback be communicated clearly and often. Clarify issues around confidentiality to reduce potential misunderstanding or conflict. Be sure that all stakeholders and other interested parties have been involved in the discussions, voicing their concerns before implementation. Multi-rater feedback is based on the notion that people can feel safe providing anonymous feedback. A loss of confidentiality or anonymity can sabotage the programme. Clearly communicate which data is confidential and which is anonymous. 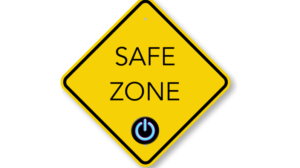 When people are secure in their anonymity they may share essential perspective or information that they would not normally share. Members of the organisation need to know exactly what will be reported to whom, and how, if they’re to speak freely. Delivery of feedback impacts how constructively people will use it. A data dump can put people on the defensive. 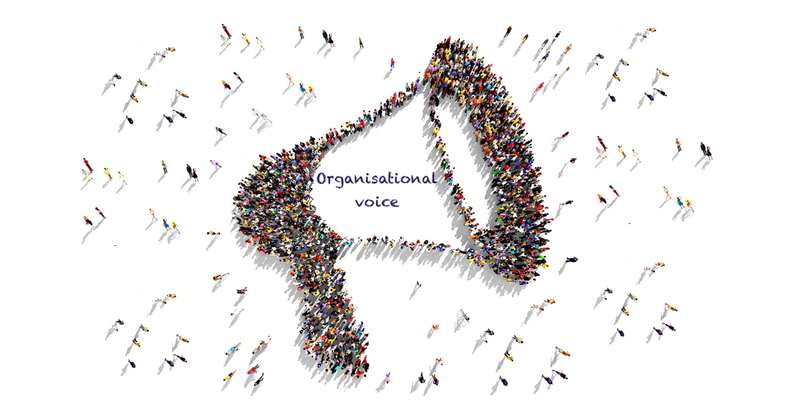 Members of the organisation must be able to act on the feedback they receive. 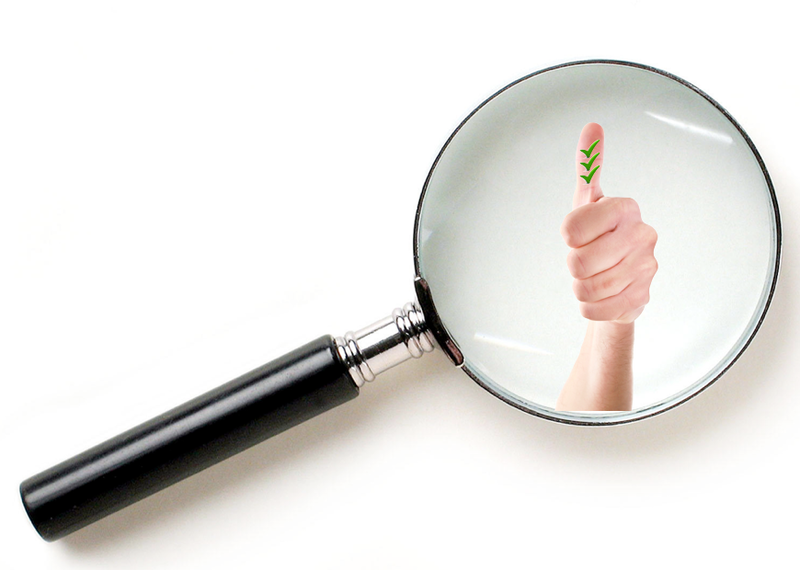 Giving members the tools to both give and receive feedback effectively is essential, additionally clarifying what the feedback is for helps them know what to do with it. Give people the tools and resources to use the feedback productively. Creating mentoring, coaching, job rotation, or changes in their work conditions so they can develop needed skills can be hugely beneficial. As feedback can be daunting to give (or receive) training is essential. Train workers in appropriate supportive methods on how to give and receive feedback effectively, as well as giving them support in the development of this skill with back-up services or customised coaching.